Tkachuk I. Lidmila – PhD., MD. Shevchenko A. Alexander – PhD., MD. Shevchenko B. Tamara – MD. Lisica V. Victoria – MD. Gaydan S. Svitlana – MD. Using the modern researches technology allow clinicians to diagnose sophisticated neurological diseases. 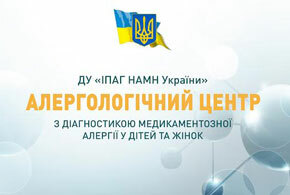 Diagnostics occurs in association with the department of medical genetics national medical academy of post-graduate education P.L.SHUPIK and the center for radiation diagnosis NAMN Ukraine. 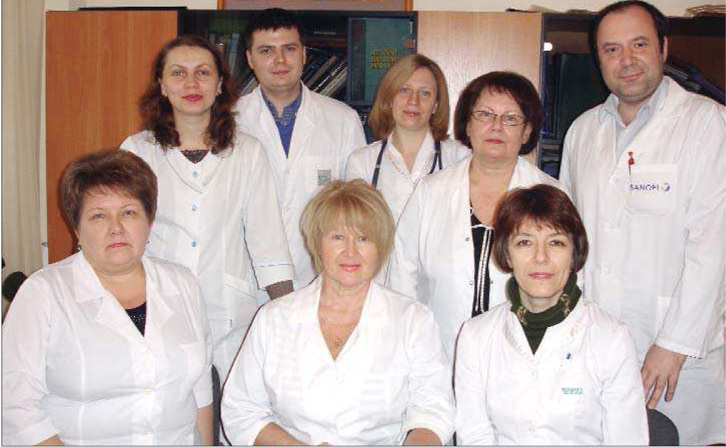 The department are responsive and attentive doctors, researchers, middle and juniormedical staff. The department is designated to treat 35 children.